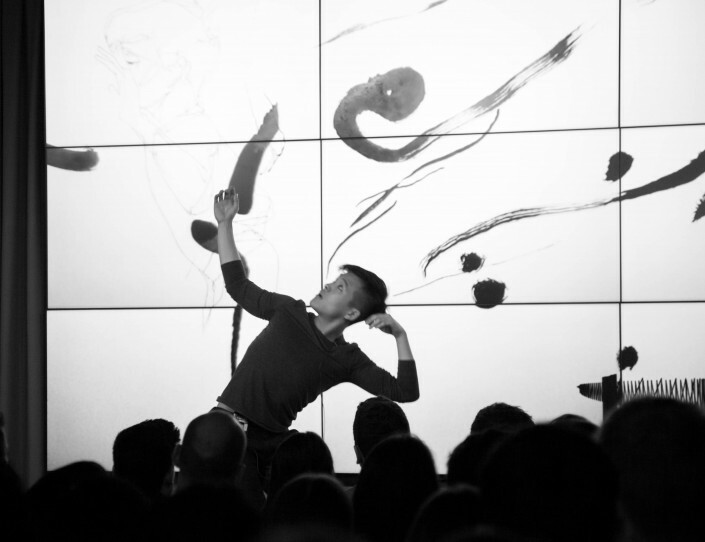 Company dancer and artist David Kam shared his journey. 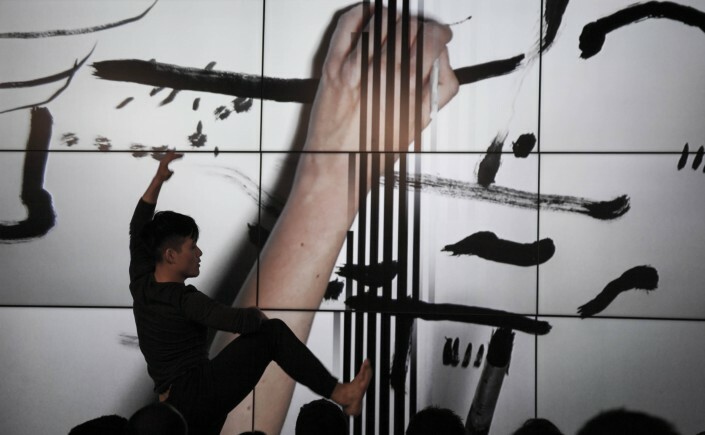 Intertwining ‘Lingua Franca’ with a practical demonstration of the company’s collaborative process ‘Speaking pencil, drawing Violin, listening Body’. With illustrator Joanna Layla, Violist Henry Webster and projection design from Graham Robinson. Natalie Su Robinson orchestrated the dancer (David Kam) and each discipline to present an authentic united piece. 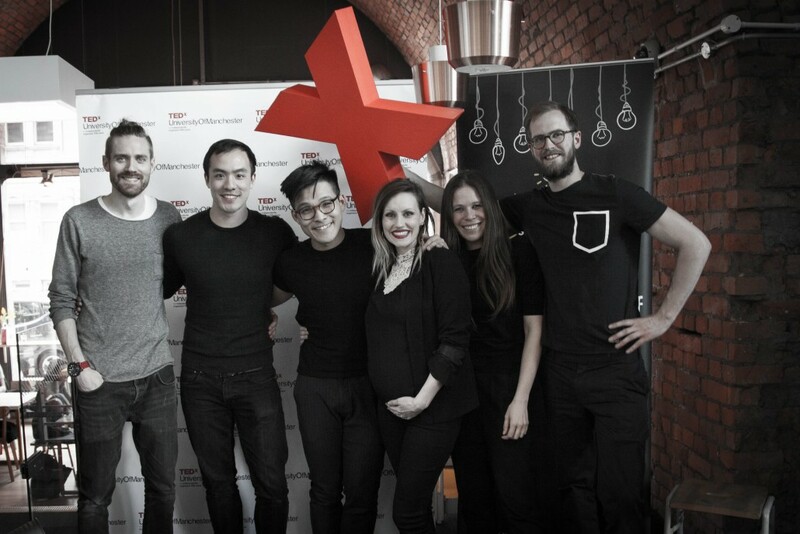 TEDx University Of Manchester returned with an extraordinary line of speakers on Saturday 16.4.2016. This year’s TEDx conference theme was “Infinite Possibilities”. The one-day conference was immersive and engaging, bringing a diverse roster of speakers from different disciplines, professional and educational backgrounds. Bring bright individuals who have pioneered in their fields to come to inspire, share and provoke conversations that mater from a wide range of subjects. TED is a platform devoted to Ideas Worth Spreading through short and powerful talks striving to inspire thoughts, creativity, wonder and foster learning.